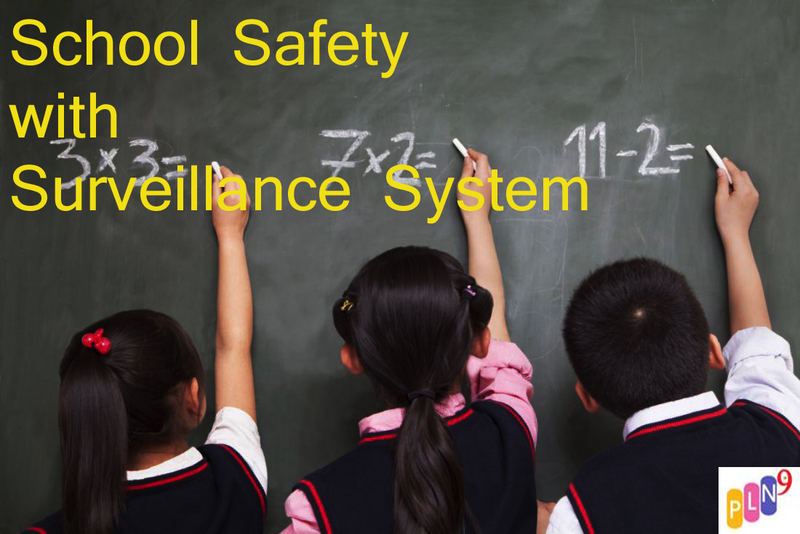 School safety continues to be a top concern, and a video surveillance system can be an important part of a school's security system. Prominently placed cameras warn students and staff that they may be monitored, which can deter bad behavior. Surveillance system can also catch thieves, vandals, and bullies in the act, allowing the school and police to positively identify all parties involved and see exactly what happened. Surveillance systems are also useful tools when creating visitor management system. Systems can be placed at all building entrances to alert office staff when a visitor arrives. One of the largest benefits of modern IP surveillance systems is the ease of camera monitoring - your systems is accessible through live monitoring by security officers at your school, along with remote and mobile viewing even when you're not on site. School video surveillance systems consist of cameras placed in areas where they can monitor activity as it takes place. One of the advantages that proponents of surveillance system claim is peace of mind for students and staff.